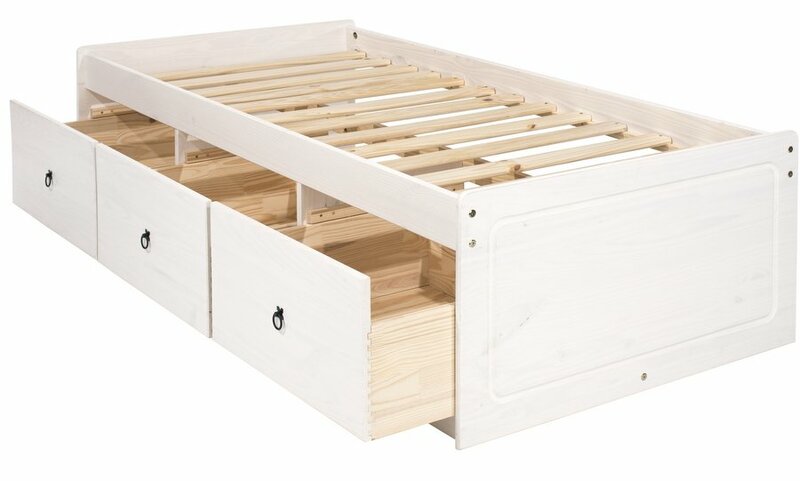 Fantastic cabin bed with three good sized storage drawers underneath. 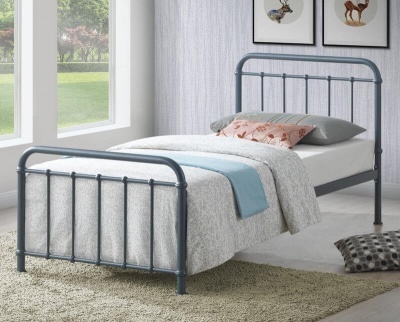 Ideal choice for children's bedrooms. 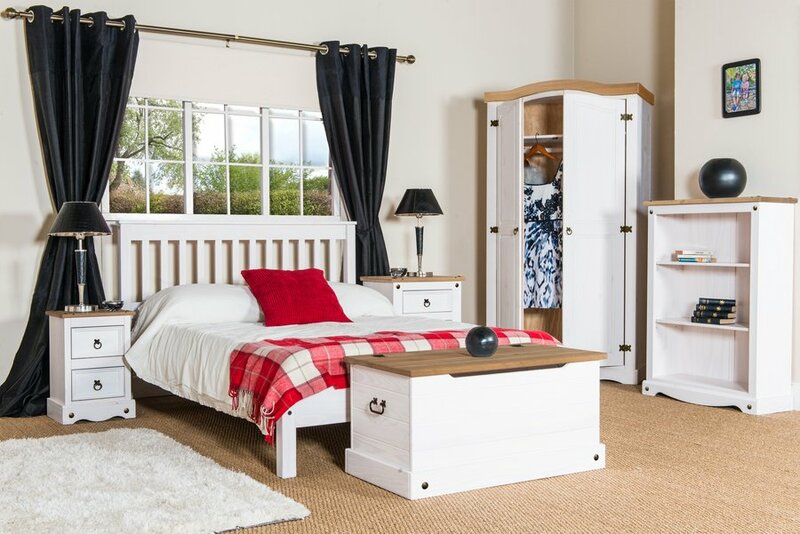 The three drawers provide valuable extra storage space. Constructed from pine, the drawer bases have dovetail drawer joints and plywood bases. Wooden slatted base. 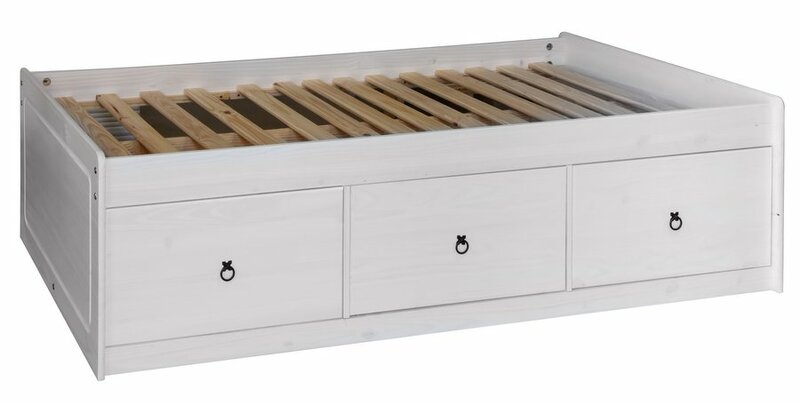 The internal dimensions of the drawers are: H585 W580 D320 mm. 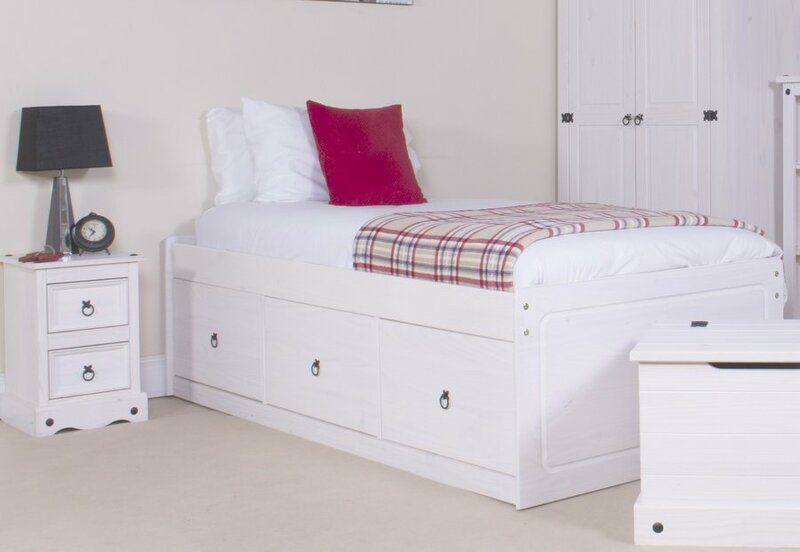 Fits a standard UK single mattress 90 x 190 cm. Available separately. Flat packed for home assembly full instructions included. Takes two people approximately 80 minutes to assemble.